Save on hair care this week at Walgreens when you pair an insert coupon with a sale and Bonus Rewards. 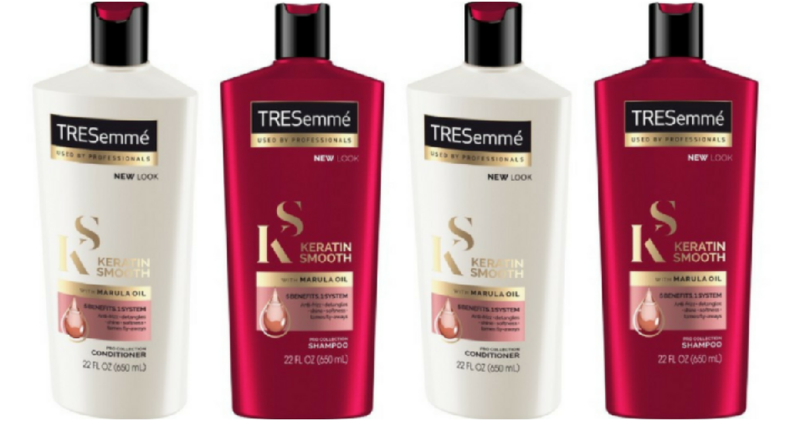 This makes TRESemme Pro Collection shampoo or conditioner $1.24. –like getting it all for $4.97 or $1.24 ea.